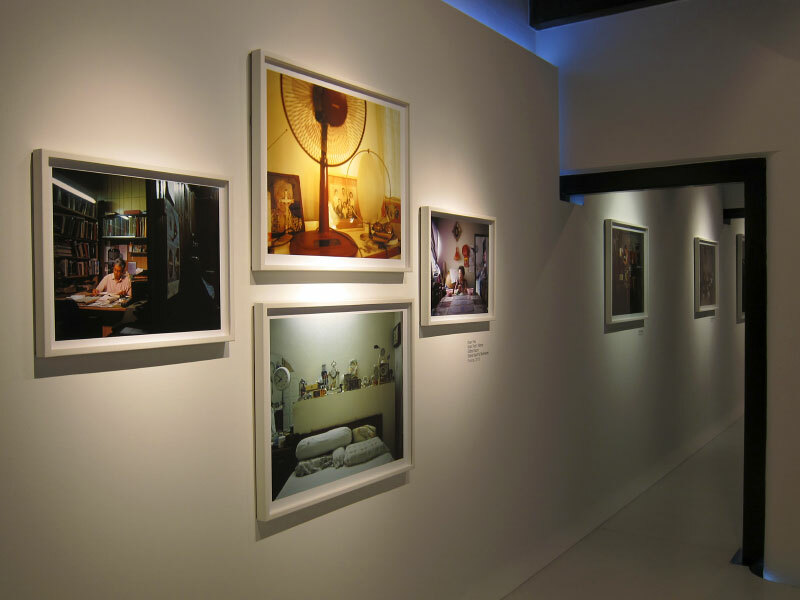 Installation view of solo exhibition Discordant Symmetries at NUS Museum's Baba House. Photography is in the gallery on the third floor. Sound installations found in the first, second and third floors. Exhibition runs from September 2010 - March 2011.